View basket “Spotting Cloth” has been added to your basket. 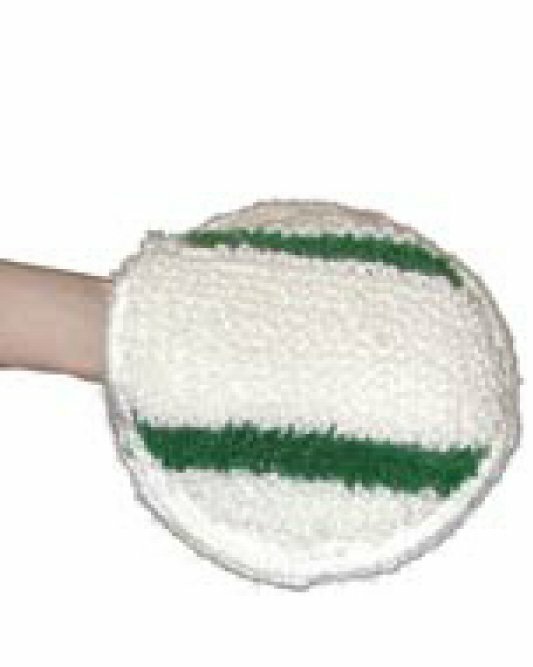 8″ synthetic hand bonnet has agitation strips that help remove soils. 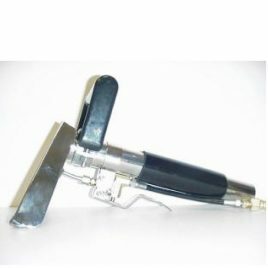 Excellent for shampoo cleaning of durable upholstery, for use as a hand bonnet to clean stairs and along walls and can also be placed on small rotary tools for faster cleaning. 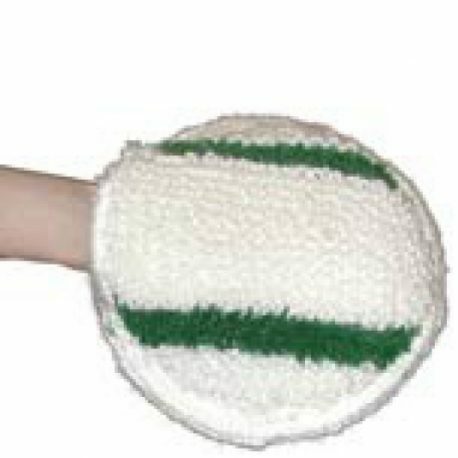 The Upholstery Bonnet Mitt is an 8″ synthetic hand bonnet. The green agitation strips will help to remove soils. 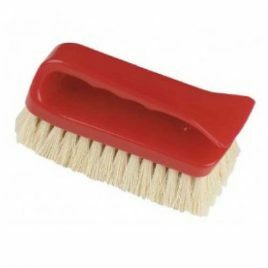 Excellent for shampoo cleaning of durable upholstery, for use as a hand bonnet to clean stairs and along walls. Placing the Mitt onto small rotary tools will provide faster cleaning. 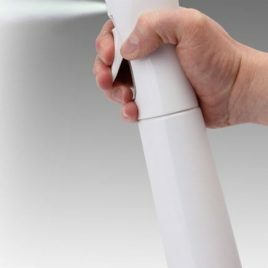 Ideal for shampoo cleaning of upholstery fabrics, stairs and along walls. The hand hole inside the Bonnet allows maximum control and provides absorption while the two green strips deliver the necessary agitation. Teaming the Mitt with Dry Foam Shampoo for cleaning upholstery can produce great results. The Mitt can be placed on the hand and used to apply the Foam and agitate into the Upholstery. 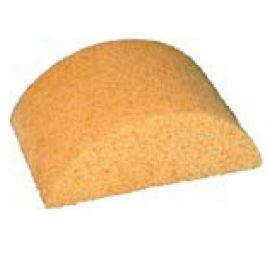 The first and only synthetic sponge built to perform like a natural sponge. The Hydra-Sponge holds extra water, create a rich foam and is extremely durable yet will stay soft making it ideal for upholstery cleaning.